Gone are the days when a job in Human Resources meant a relaxed work environment where you don’t have to work too hard. In 2019, Human Resources is an integral business function, and in most large companies every major decision is taken with the CHRO on board! Employers have understood that without managing ‘talent,’ there can be no success. Accordingly, the HR job profile leads the non-tech jobs market and is one of the most sought after jobs in 2019. Yes, it seems obvious, but many students believe that you don’t need an education in HR and that anyone can do the job of HR. But, that’s not the case. Today the field of human resources has grown vastly, and you need to learn everything about HR just like you would study any other business function such as marketing, operations, or finance. You can do a BBA and choose the Human Resources specialization or do an MBA in HR. A few universities also have courses for B.A in Human Resources Management. The next step would be to gain some knowledge and prove it to your future employers. A certificate would show to your recruiter that you understand the job role and that you would be the right person to do that. 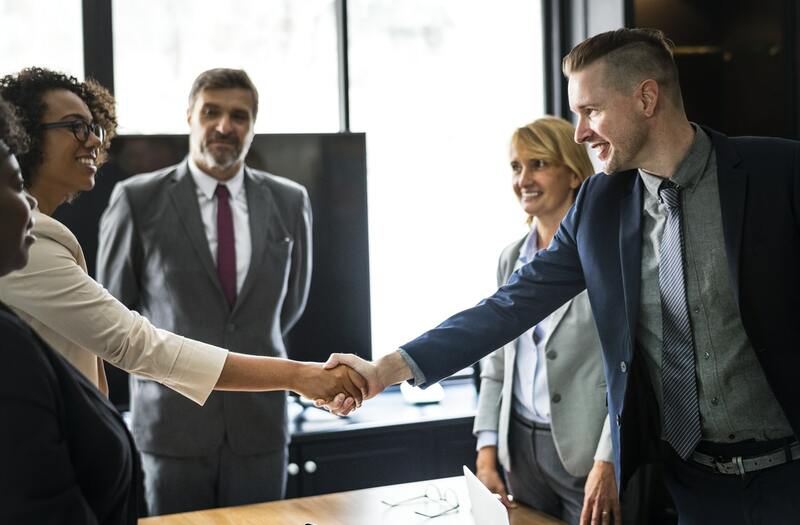 Several universities and private institutions offer certifications in Human Resources; even a low-cost online MOOC certification is a good place to start building credentials for a job in human resources. In addition to the certifications, you can sign up for the AMCAT Exam which has a special module for human resources management. The module is for 25 minutes, and in addition to the General exam, it will have 22 questions on various subjects in HR. 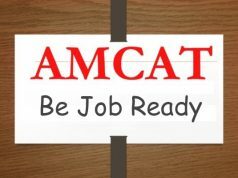 Once you get the AMCAT exam score, you can write it on your resume and showcase to your employer that you are suitable for a job in human resources and you have the score to prove it! You can also showcase your expertise in other skills necessary for a job in human resources like English, Logical Ability and Personality skills. Check out the skill certificates offered by AMCAT. Another great way to both learn and pave the way for a job in human resources is to do an internship in HR. You can find a lot of in-office and virtual internships on portals like Letsintern.com. Once you do an internship, you will understand whether you like it and if you have the skills for the job. Also, if you perform well, then the internship company may also offer you a full-time job in human resources! Armed with the right knowledge and the strategy you can easily get a job in human resources. Ask us if you have any specific queries about your profile about how to get jobs in HR for your profile in the comments below. Sure. There are several job opportunities for commerce graduates as well. Check out the amcat job page for more updates.